Mercedes have confirmed they’ve extended their contract with German driver Nico Rosberg for an unspecified multi-year deal. 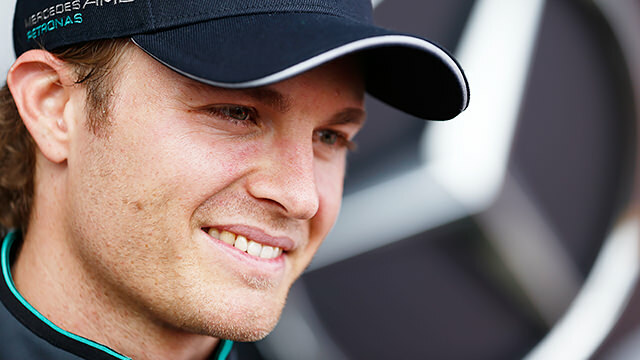 Rosberg is currently leading the 2014 championship, with teammate Lewis Hamilton close behind. Nico is in his fifth year with the team, and will now continue for several more. This will put Rosberg on even more of a high going into his home race this weekend, after the driver spent his break getting married and watching his country win the World Cup.